Hazard blends psuedo Reality TV & Found Footage; although it isn’t really a found footage movie, released on DVD in the UK by 101 Films. Written and directed by Lou Simon the film stars Norbert Velez, Aniela McGuinness and Todd Bruno. Based around the fictional hidden-camera pranks show ‘Scary Antics’ where a group of friends wants to set up Jacob, a disturbed young man who is having problems adjusting after his father’s death, at a chemical factory. 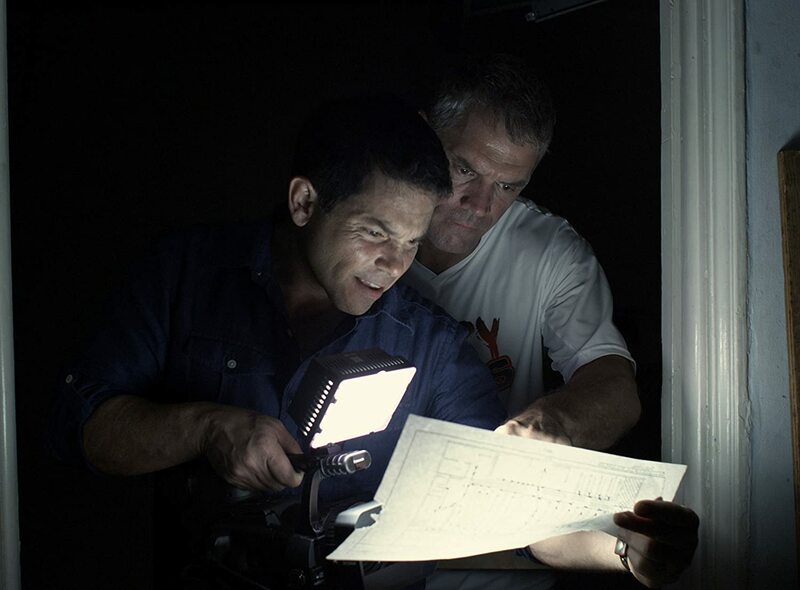 Jacob is convinced that the factory is haunted, and now Scary Antics is going to prove him right. You might think that this film is heading to an obvious conclusion but it’s not the one you might expect; the second and third acts of this film are much more interesting than the premise. 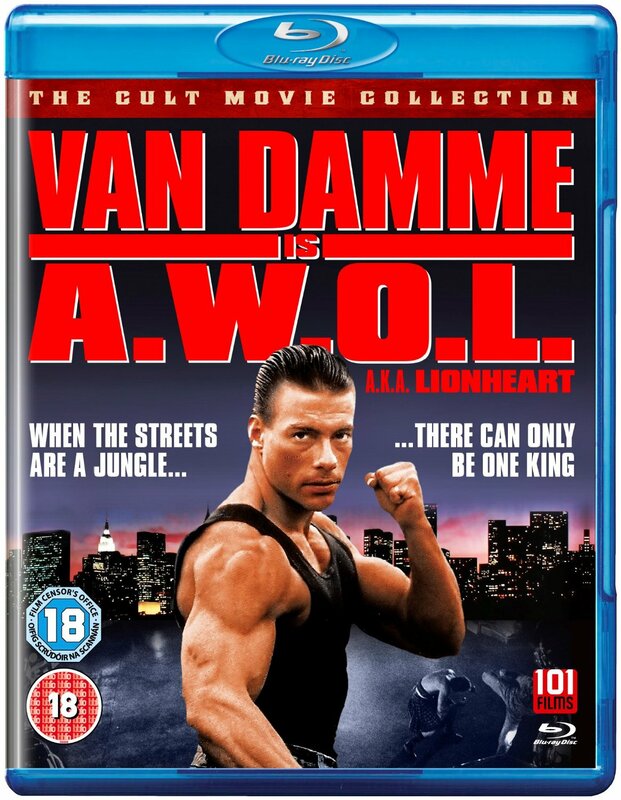 101 Films have released this classic film from Jean-Claude Van Damme and director Sheldon Lettich (Writer -Rambo III) on Blu-Ray in the UK for the first time as part of their ‘Cult Classics’ collection . Upon receiving news that his brother in Los Angeles is seriously injured, Lyon Gaultier (Van Damme) deserts the French Foreign Legion from a remote outpost in North Africa. Fleeing from two of the Legion’s security force who have orders to bring him back at any cost, Lyon reluctantly turns to the illegal, bare-knuckles underground fighting circuit to raise the money he needs to help his brother’s family. This story of the conflicted fighter who is expected to throw a fight is nothing new in Cinema; these stories have been told many times. The foreign legion element is the only thing that is new here; but not that new. Released in 1990, this film seems like a hang-over from the 80s. And as if we needed it pointing out, the largely distracting music cues that burst in at various times make this abundantly clear. Is this really necessary? 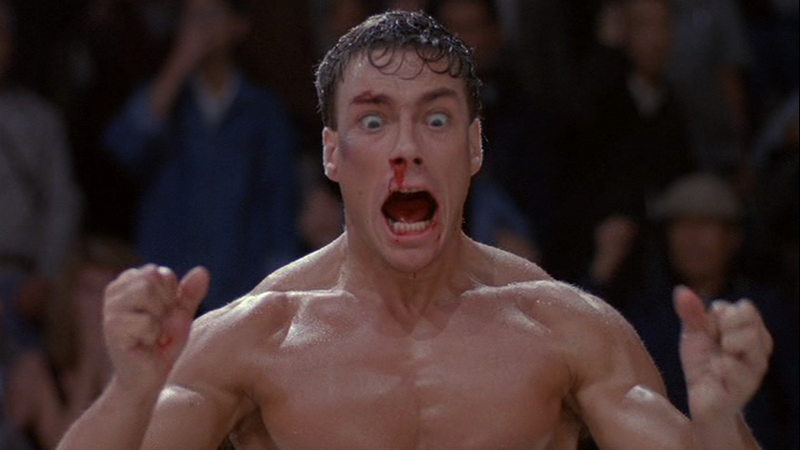 The cinematography really dates this film as-well, shot like a wannabe Rocky. The 1991 thriller Toy Soldiers is being released for the first time on Blu-Ray on the 2nd June by 101 Films as part of their ‘Cult Film Collection’. It is probably arguable however whether this film deserves cult status. It fits in with the typical action/military films of the late 80s/early 90’s; but this is no WarGames. This was the directorial debut of Writer/Director Daniel Petire Jr. who is better known for his comedic writing on films such as Beverly Hills Cop an Turner & Hooch. Some of that humour is also seen here but is not nearly as effective as his other works. 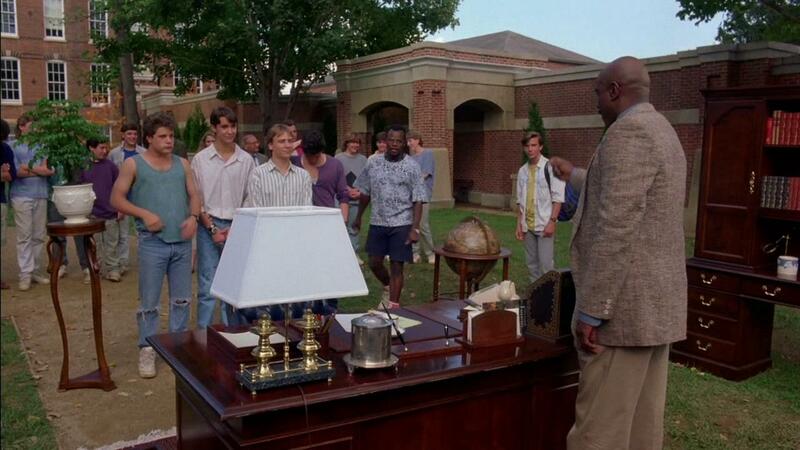 The cast includes Sean Astin(The Goonies, Lord of the Rings), Wil Wheaton (Stand By Me), Louis Gossett, Jr. (An Officer and a Gentlemen), Andrew Divoff (Air Force One), Mason Adams (Lou Grant) and Denholm Elliott (Indiana Jones). Regis High School, an exclusive prep school for delinquent teens becomes the target of a terrorist hostage-taking when Columbian drug lord and terrorist Luis Cali (Divoff) travels to the US to negotiate the release of his father and it is left to a group of student pranksters (Astin, Wheaton etc.) to outsmart the terrorists.